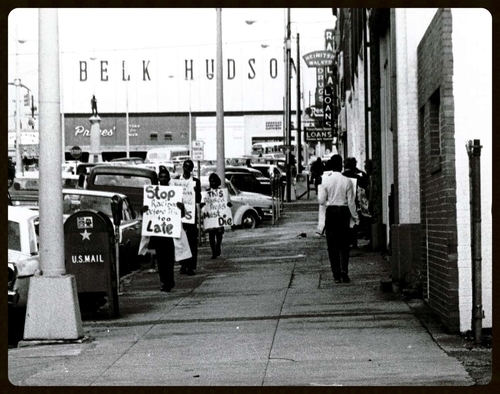 Through February 28 – “Civil War to Civil Rights” at the Spartanburg Regional History Museum. For more information call (864) 596-3501 or visit http://www.spartanburghistory.org/. February 19-22 – “Eurydice” at the Brooks Center Theatre in Clemson. This play is a retelling of the Orpheus myth through the eyes of the heroine. For more information call (864) 233-7755 or visit http://www.clemson.edu/Brooks/events/. February 20-22 – Bassmaster Classic on Lake Hartwell in Anderson. Weigh-in will be at the Bon Secours Wellness Arena in Greenville. For more information call (864) 241-3800 or visit http://www.bassmaster.com/attend-2015-geico-bassmaster-classic#. February 21 – Deep Winter Blues at the Hagood Mill Historic Site and Folklife Center in Pickens. For more information call (864) 898-2936 or visit http://www.visitpickenscounty.com/vendor/61/hagood-mill/. February 21 – Extreme Couponing Workshop at the Parkwood Baptist Church in Greenville. For more information call (864) 268-8624 or visit http://www.southernsavers.com/workshops/. February 27 – Celebration of Story at The Arts Center of Clemson in Clemson. Enjoy an evening of storytelling and Celtic music. For more information call (864) 276-2166 or visit http://explorearts.org/. February 27 – Spartanburg Jazz Ensemble at the Chapman Cultural Center in Spartanburg. For more information call (864) 582-7616 or visit http://www.chapmanculturalcenter.org/. 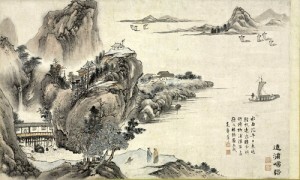 February 28 – Suminigashi & Sumi-e Art Lesson to be held at the Spartanburg Art Museum in Spartanburg. For those interested in learning to do this fabulous Japanese art technique. For more information call (964) 582-7616. February 28 – Cultivate 2015 – Grow*Cook*Network to be held at the Greenville Technical Colleges Culinary Institute of the Carolinas in Greenville. For those interested in learning about organic and sustainable growing, cooking, and networking. For more information call (864) 250-3600 or visit http://www.scorganicliving.com/GROW__2015_Conference.html. February 28 – Gathering on Appalachia Life held at the Hagood Community Center in Pickens. Learn about Appalachia Life through hands on workshops. For more information call (864) 878-4257 or visit http://www.visitpickenscounty.com/event/1202/gathering-on-appalachian-life-goal/. March 1 – Kathleen Madigan Standup Comedy at the Tillman Auditorium in Clemson. For more information call (864) 656-1413 or visit http://calendar.clemson.edu/tillman#.VOE4ivnF-So. February 20 – Cypress after 5: The Heart and Soul Band at the Cypress Center in Manning. For more information call (803) 435-5246 or visit https://www.facebook.com/TheCypressFoundation?rf=172199976171599. 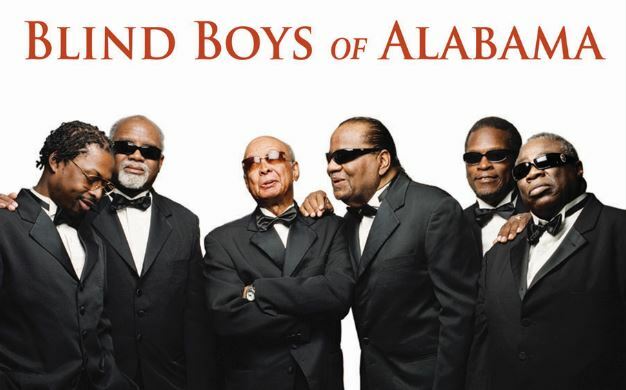 February 20 – The Blind Boys of Alabama at the Sumter Opera House in Sumter. For more information call (803) 436-2616 or visit http://www.sumtersc.gov/sumter-opera-house.aspx. February 20 & 21 – Cabelas King Kat Fishing Tournament on Lake Marion & Lake Moultrie. Weigh-in will be at the John C. Land Landing Fishing Facility in Summerton. For more information call (270) 395-6774 or visit www.KingKatusa.com. February 20 – “The Mountaintop” held at the Weldon Auditorium in Manning. The play takes you into the private life of Martin Luther King, Jr. For more information call (803) 433-7469 or visit http://www.weldonauditorium.sc.gov/Pages/default.aspx. February 21 – The Letterman will be at the USC Lancaster Bundy Auditorium in Lancaster. For more information call (803) 289-1486 or visit http://www.lancastercitysc.com/performingarts.aspx. February 21-22 – The Battle of Aiken at 1210 Powell Road in Aiken. For more information call (803) 293-7846 or visit http://www.battleofaiken.org/. February 27 – Lantern Walk at Camp Bob Cooper in Summerton. For more information call (803) 478-2645 or visit http://www.francismarioncountry.com/. February 27-March 1 – Battle for Broxton Bridge Reenactment held at the Broxton Bridge Plantation in Ehrhardt. 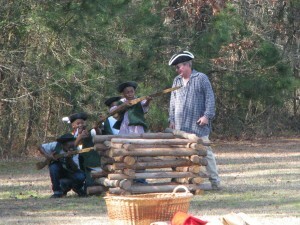 For more information call (800) 437-4868 or visit http://broxtonbridge.com/reenactment.htm. February 27 – March 1 – Palmetto Paint Horse Show at the South Carolina Equine Park in Camden. For more information call (803) 486-4938 or visit http://scequinepark.com/index.php. February 28 – Clarendon County Junior Chamber Oyster Roast at the S.C. National Guard Armory in Manning. For more information call (803) 435-4405 or visit https://www.facebook.com/events/138356329561490/?ref=5. 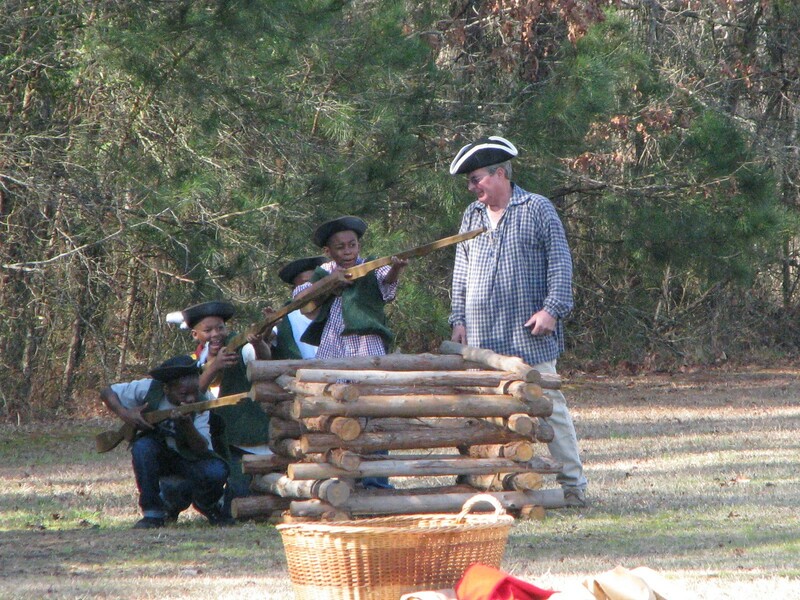 February 28 – Francis Marion Living History Encampment at Camp Bob Cooper in Summerton. For more information call (803) 478-2645 or visit http://www.francismarioncountry.com/. February 28 – Joy of Gardening Symposium held at the Baxter Hood Center at York Technical College in Rock Hill. For more information call (803) 367-6427 or visit http://symposium.yorkmg.org/. March 1 – Seuss-a-thon at the Main Street Children’s Museum in Rock Hill. This is a family event to celebrate the birthday of Dr. Seuss. For more information call (803) 327-6400 or visit http://chmuseums.org/childrens/. Through February 28 – Hilton Head Island Gullah Celebration at multiple locations on Hilton Head Island. Learn about Gullah art, food, and music through this series of events. For more information call (843) 255-7304 or visit http://www.gullahcelebration.com/. Through March 5 – Silent Cities Cemetery Tours at Brookgreen Gardens in Murrells Inlet. Learn about the historical burial customs of the European and African cultures. For more information call (843) 235-6038 or visit http://www.brookgreen.org/. February 22 – Chefs Feast at the North Charleston Exhibit Hall in North Charleston. This event is in support of the Low Country Food Bank to reduce hunger in the children of the Low Country. For more information call (843) 747-8146 or visit https://www.lowcountryfoodbank.org/get-involved/chefs-feast. February 26 – 28 – FIRST Robotics Regional Competition to be held at the Myrtle Beach Convention Center in Myrtle Beach. This is an amazing competition of robotics designed by teams of kids and adolescents from all over the world. For more information call (800) 871-8326 or visit http://www.myrtlebeachfirstrobotics.com/. February 27 – African American Heritage Festival held at the Wannamaker County Park in North Charleston. Learn more about the history and culture of African Americans from African to South Carolina. For more information call (843) 795-4386 or visit https://www.ccprc.com/1099/African-American-Heritage-Festival. February 27 – General Francis Marion Memorial Celebration at Marion’s Tom in Pineville. For more information call (843) 509-6404. 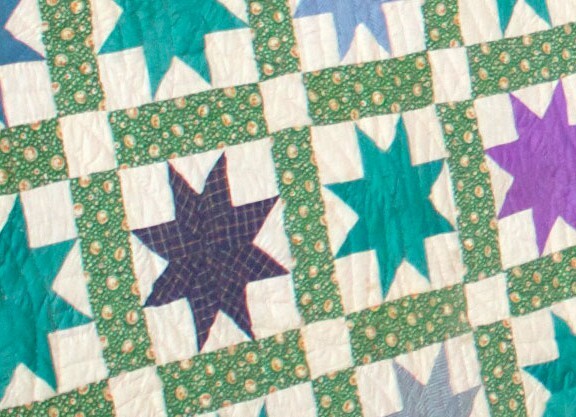 February 27 – 28 – Quilt Gala at the Ocean Lakes Family Campground Recreational Center in Myrtle Beach hosted by the Horry County Museum. For more information call (843) 915-5320 or visit http://www.horrycountymuseum.org/quilt-gala/. February 27 – 28 – Bands, Brews & BBQ held at The Shed in Port Royal. For more information call (843) 343-4727 or visit https://www.facebook.com/pages/Bands-Brews-BBQ/133130203393827. February 28 – Brewvival at the Coast Brewing Company in North Charleston. Try flavors such as the Banana Split Chocolate Stout. For more information call (843) 343-4727 or visit http://brewvival.com/. February 28 – LifePoint Race for Life at the James Island County Park in Charleston in support of organ and tissue donations in South Carolina. For more information call (800) 462-0711 or visit http://www.lifepoint-sc.org/events_20095K.htm. March 1 – Oyster Roast Commemorating 150th Anniversary of the Sinking of the USS Harvest Moon held at the S.C. Maritime Museum in Georgetown. For more information call (843) 520-0111 or visit http://scmaritimemuseum.org/.